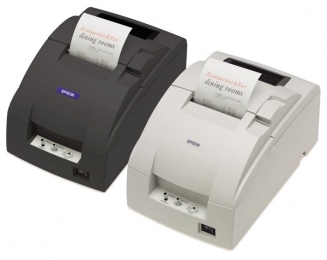 Rugged and reliable thermal receipt printers. 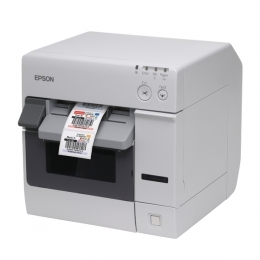 The POS printers range includes well known names and budget brands. 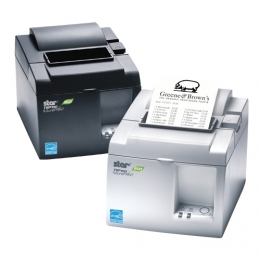 Kitchen dot matrix printers for food orders help organise and speed up service. Most POS printers are thermal giving a quick and quiet print at the till point. Logos look great and advertising can be added to receipts. Print off vouchers for customers at the till. Use dedicated printers for creating tickets for visitor attractions. A good idea is to use different colour paper rolls to highlight admission groups or days. Printers are available in different connectivity USB or RS232 and even bluetooth – ask for advice.